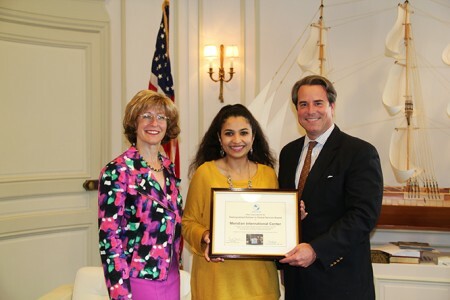 Bonnie Glick, Senior Vice President of GlobalConnect, Safa Hajjaj, Atlas Corps Fellow, and Ambassador Stuart Holliday, President and CEO. On August 17, 2015, Meridian International Center proudly received the Distinguished Partner in Global Service Award from Atlas Corps. This notable award was presented to Meridian in recognition of its commitment to developing global leaders, promoting innovation, and strengthening organizations which improve the quality of life of people around the world. According to Atlas Corps: "Meridian is constantly sharing ideas and resources, and working to promote joint initiatives. It is inspiring to collaborate with an organization that shares our same passion for international exchange and service. Atlas Corps is grateful to the visionary leadership and support that our previous and current Fellows receive at Meridian." Over the last year, Meridian has hosted 4 Fellows and has partnered with Atlas Corps in numerous initiatives for cultivating global leadership, including the International Visitor Leadership Program. 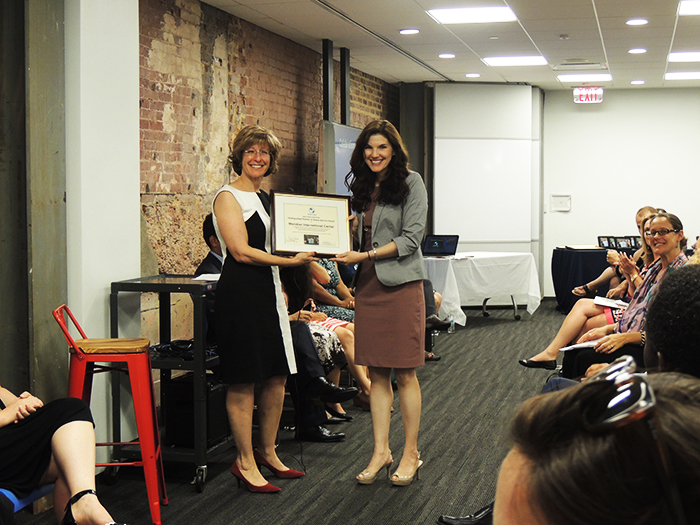 Bonnie Glick, Senior VP, Meridian, and Kelly Reid, Chief Operating Officer, Atlas Corps. 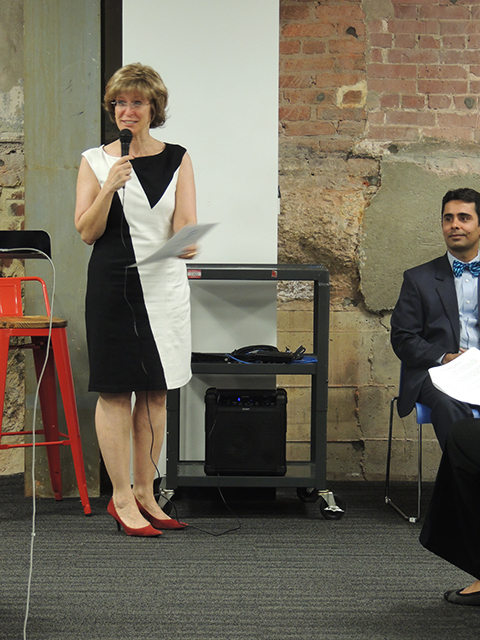 Bonnie Glick, Senior Vice President, Meridian International Center. 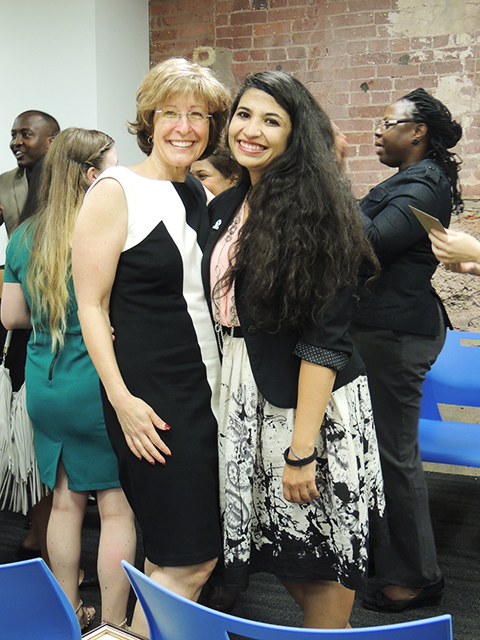 Bonnie Glick, Senior VP, Meridian, and Atlas Corps Fellow Safa Hajjaj.